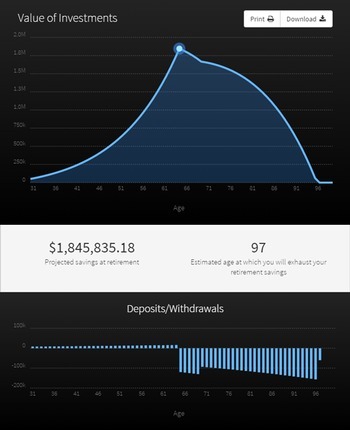 The smartest way to invest your hard-earned money. The ARM selects between stocks, bonds, and cash to keep you on the right side of any market. 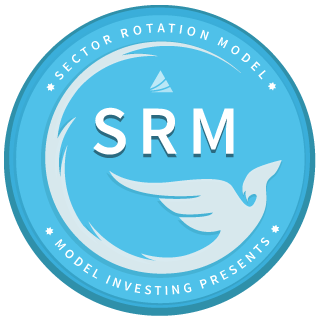 The SRM utilizes nine sector funds to keep you in the top performing sector of the market. The 401 Model provides 401(k) investors with recommended allocations that change dynamically based on market conditions. The TSP Model provides Thrift Savings Plan (TSP) investors with recommended allocations that change dynamically based on market conditions. 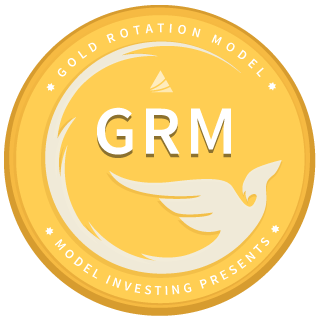 The GRM provides recommendations on when to own gold. "I use the 401(k) Allocation Model to make better informed decisions for my clients. This has been paramount to my success." "We love Model Investing because the performance is outstanding and it keeps us in control of our investments!" "My wife and I were hit hard by the crash in 2008. Now we're using Model Investing to make sure that doesn't happen again." "I use the models to help structure financial plans for my clients. They tell me where the market's heading before it gets there." "I used to ask my coworkers how to allocate my 401(k). Now they're coming to me for advice! Thanks Model Investing." "Don't waste your time elsewhere. 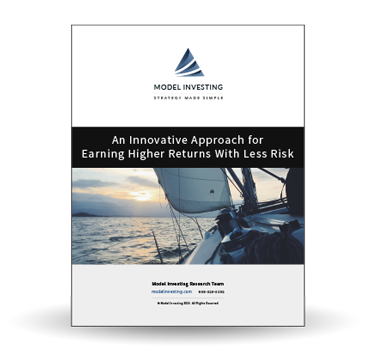 I compared Model Investing against a number of other robo-advisors and they outperformed, hands down." 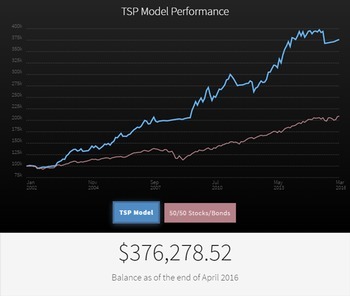 "As someone who knows almost nothing about investing, I couldn't be happier with Model Investing. They make it so easy!" "Of all the investment advisory services I follow, Model Investing has been the most consistent." "I feel safe knowing that if the market turns down, Model Investing will show me how to protect my investments." Exposure to underperforming assets reduces your returns. Our algorithms ensure your money stays invested in the areas of the market exhibiting the strongest performance. During the financial crisis and the dot-com collapse, many people lost over half their wealth. Our Models exited the market in the early stages of both catastrophic events. The true performance of an investment strategy is measured by Alpha. Our Models deliver exceptional Alpha, allowing you to earn more reward per unit of risk. Our cutting-edge Models are just a few clicks away. Best of all, you can access them for free for one month. Whether you invest through a 401(k), the Thrift Savings Plan, or your own personal accounts, we'll show you exactly what to do. Our Models are constantly adapting to changing conditions to keep your money safe and growing. This is what makes them so special. The team at Model Investing includes finance professionals, data scientists and software engineers dedicated to helping you make more intelligent investment decisions. Model Investing is at the leading edge of a shift in investment philosophy and approach.